In 2016 we at Challenge to Change started our pilot Big Sister/Little Sister program by mentoring young women from Gaza and Beirut. We are now expanding our mentoring programs to reach larger number of young women with disadvantaged backgrounds, as well as women affected by conflict. The consistent, enduring presence of a caring adult in a young person’s life can be the difference between realizing one’s potential or failing to achieve one’s dreams. Mentors can make a profound difference in the lives of their mentees – and in turn, strengthen our communities, economy, and create stronger foundations for future generations. Youth mentoring assumes that supportive relationships with adults are important for personal, emotional, cognitive, and psychological growth. 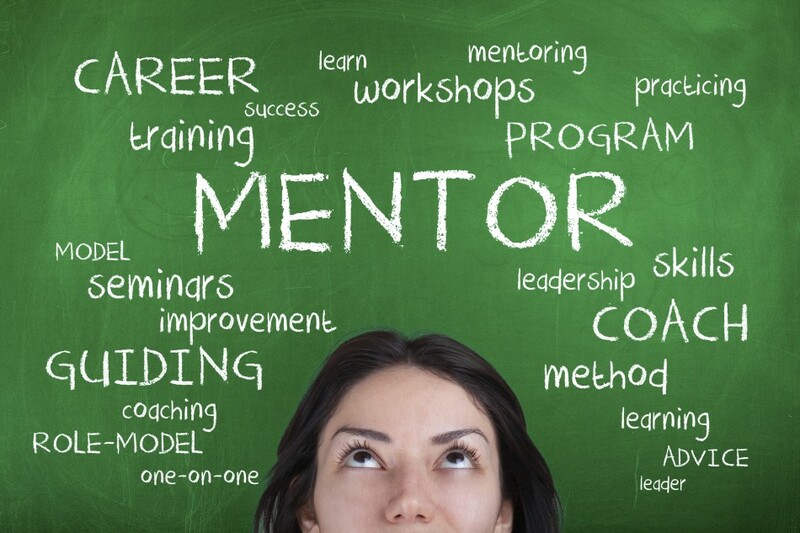 Mentoring is often discussed as a means to increase desirable behavior; e.g., academic performance, job performance or successfully engage in the community and decrease undesirable behavior as college drop-out, and academic failure. It is presumed that mentees will develop positive attitudes toward the activity that they engage in with their mentors. Having a mentor may also foster psychological attachment to the context in which the relationship is embedded, such as one’s school, university, or organization. A mentor may listen and offer advice during times of stress or provide counseling on personal or academic and job-related issues. They can also enhance overall well-being by challenging mentees’ negative self-views, which may enhance mentee’s self-confidence and self-esteem. The experience of a trusting, close relationship with a mentor may lead the mentee to develop positive expectations about interpersonal relationships with which in turn may promote positive relationships. They may enhance interpersonal relationships with parents, siblings, and peers. Finally, mentoring relationships may promote academic and/or career success. Mentors can impart specific knowledge and expertise which contributes to mentee’s learning and skill development. They can also facilitate professional networking by introducing mentees to influential individuals within academic and organizational contexts. Through the Big Sister/Little Sister program young women are given mentors who encourage their ambition, empower their confidence, and keep them on track by helping them set goals and work toward achieving them. So; if you’re still wondering if mentoring really matters, YES, it does!